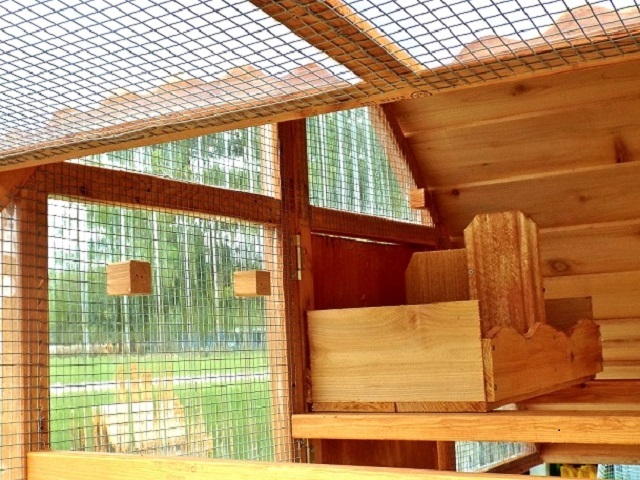 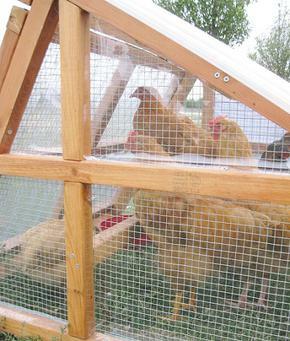 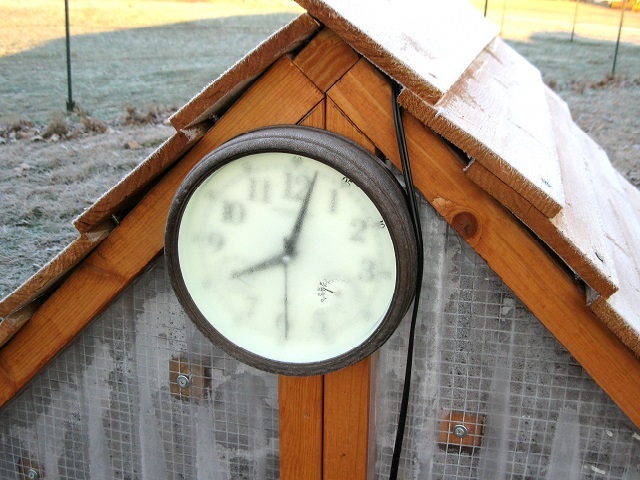 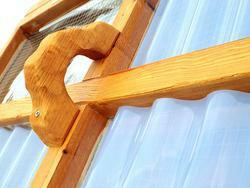 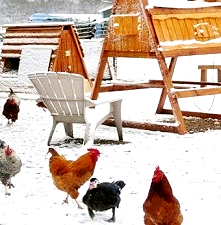 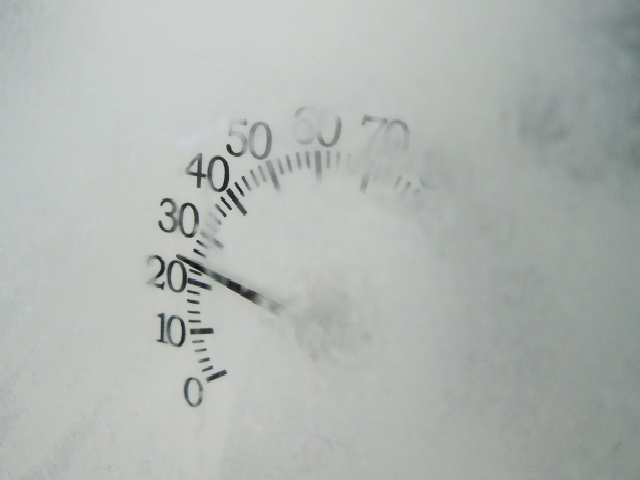 Winterize our chicken coops- how cold is too cold for chicken? 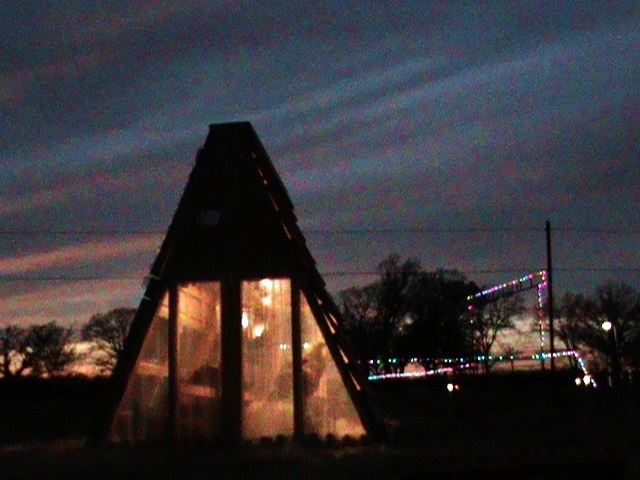 and let plenty of light in ! 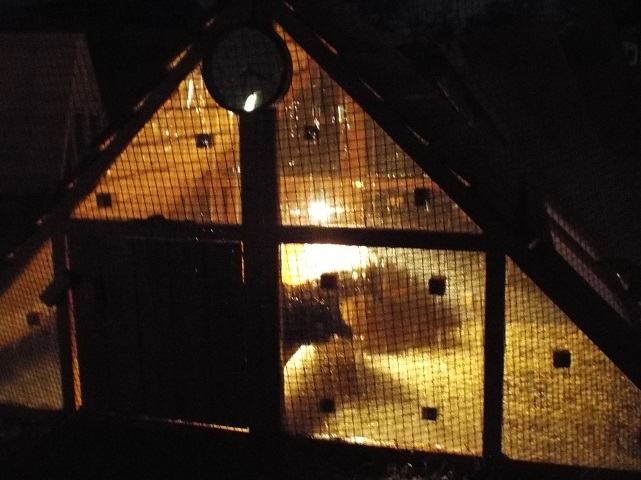 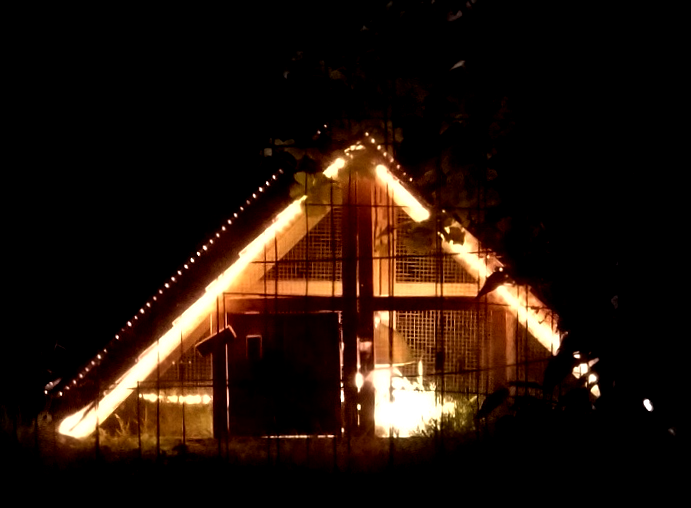 We set a heat lamp inside the coop, and about 6"-7"